are at the base of our offer. Over the last decade SIMI has set its sights to an increasing extent on foreign markets, acquiring “Door/Door” projects in Europe, Africa and the Middle East. The challenge and confrontation with different realities is particularly exciting, and commits us to a constant search for the best solution to your transport problems. geographical area. SIMI Congo specializes in oversize load transport and handling of heavy components in the Oil and Gas, Power and Mining sectors. 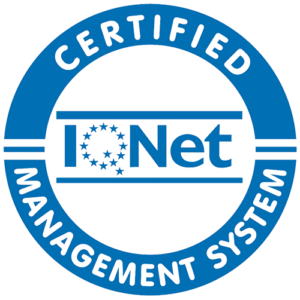 Each activity is designed, planned and executed by specialized personnel. All equipment is owned by the company and each single piece has a capacity of up to 500 tonnes, which can be raised to 1800 tonnes thanks to the support of the parent company’s equipment. 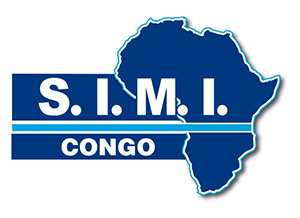 SIMI Congo is considered a point of reference for various countries in West and Central Africa. 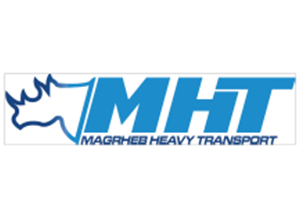 Maghreb Heavy Transport is a SIMI group company based in the industrial area of Tunis. It employs qualified personnel specialized in oversize loads, lifting and assembly using own means and equipment with which it is able to move across the North African region as a whole. It has an oversize load transport capacity of up to 800 tonnes, in addition to having standard, lowered and extensible trailers, etc. for any handling and transport of reduced-size loads. 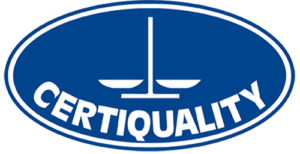 MHT also provides customs services and intermodal forwarding services from Europe to the whole of North Africa.